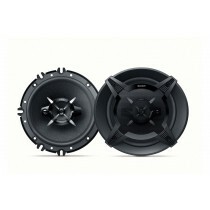 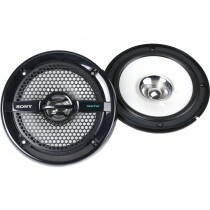 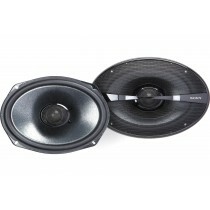 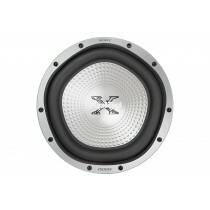 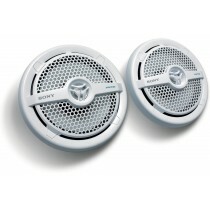 800W 6 x 9" 2-Way GS-Series Coaxial Speakers w/ Soft Dome Tweeters, Bi-amp design, & 3-year warranty! 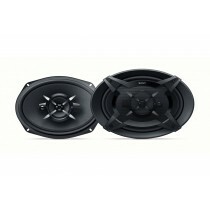 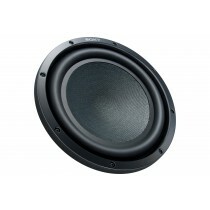 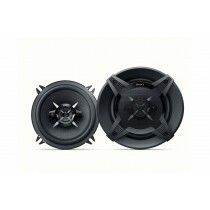 2000W 12" GS Series Dual 4 ohm Car Subwoofer with Gold Plated Terminals, High Energy Ferrite Magnet and 3-year warranty! 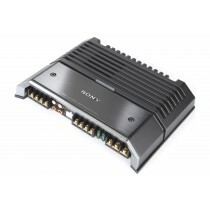 700W Max Compact 4 Channel GS Series Amplifier with High Level Inputs, Crossover Filters and a 3-year warranty! 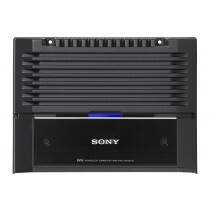 1100W Max Compact GS Series Monoblock Amplifier with High Level Inputs, Crossover Filters and a 3-year warranty!